When you send an important email, there’s an immediate sense of relief. It’s done, it’s out there, it has been sent, and now all you can do is await a reply. The relief is short-lived, since you immediately start to worry about responses, or the lack thereof. Then you suffer, for hours, or days, or weeks. How long do you let it linger before you send a follow-up? Do you need to schedule your follow-up now, or should you give them one more day to reply? How important is the reply, anyway? Can you just take their silence as a no, and move on? Now let’s draw back for a moment and look at things from the other side. You’re receiving emails constantly, dozens or hundreds every day, and it can get overwhelming. Time and again, you read through articles about how to manage your email and your time. How many of those tools and techniques do you think involve deleting messages, sight unseen? More than a few of them, in my experience. One of the most common techniques for reaching a blank slate is to just delete everything. After all, if it’s important enough, they’ll send you a follow-up. Obviously, sending a follow-up is important. It’s also time consuming. You have to track every email you send and figure out exactly when you want to follow up, and do it appropriately. Too soon and you seem like a nag; too late and the moment has passed. Thankfully, there are a lot of different tools and apps available to help you follow up on important messages automatically. You may have to install a tool or two, or transition to a different platform for your important emails, but there are options. I’ve picked out ten of them for you to investigate. Important Note: These apps generally give you the power to follow up until the end of time if you so desire, but that’s a great way to have someone scrambling for the unsubscribe button or, since these are generally more personal emails and not newsletters, the report-as-spam button. Some people use silence as an answer, and hope you’ll take the hint. General recommendations are to consider five ignored emails as a “no” and to remove those people from your list. You can use your own discretion, but I find that number tends to hold up. Salesflare is a sales platform. It has a wide array of features for the entire sales flow process, from lead to qualified lead to sale, with funnel management, customer profiles, and contact opportunities managed for you. This is overkill for some people and the precise right medicine for others. If you’re looking for a platform to manage a whole lot of disparate sales efforts, centralizing it in one CRM can be a great idea. 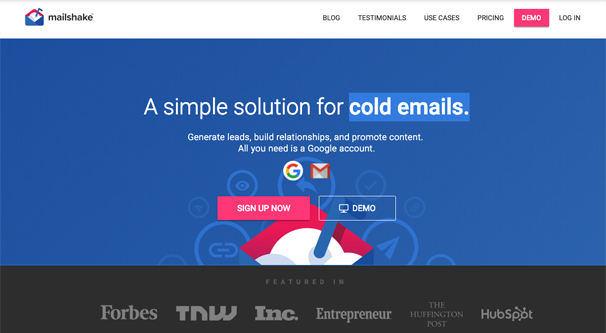 If you’re just looking for some email automation, go ahead and skip this one. The important element for this platform, as far as this article is concerned, is the customer follow-up engine. Salesflare tracks user actions, from email opens to website visits, with information about what your users are doing. You can use this to follow up at specific times, with triggered messages through a channel of your choice. Pricing for Salesflare is simple: it’s $30 per month when billed annually, or $35 when billed monthly. Go ahead and give it a look if you think it sounds right for you. 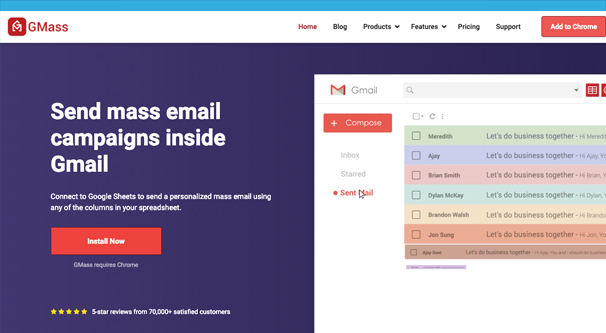 GMass is a tool, a plugin for Gmail that only works with Google Chrome. It’s primarily a mass email tool, allowing you to create one template email and send it out to dozens or hundreds of individuals at a time, without having to rely on one CC or BCC chain. That’s where it started, at least; by now, it has dozens of additional features. One of the additional features that GMass added a few years back is automated follow-ups. When you send a message through GMass, you can choose to send a follow-up automatically after X number of days. The usual format is to reply to your own message – so the recipient gets the a bump in a threaded message chain if necessary – with your original message quoted and a simple message to refresh it at the top. You can then customize additional second and third stage follow-ups, and on and on as deep as you want. As I mentioned above, it’s probably a good idea to stop around 5, but that’s entirely up to you. GMass is fairly cheap, with three different plans to choose from ranging from $9 to $20 per month. 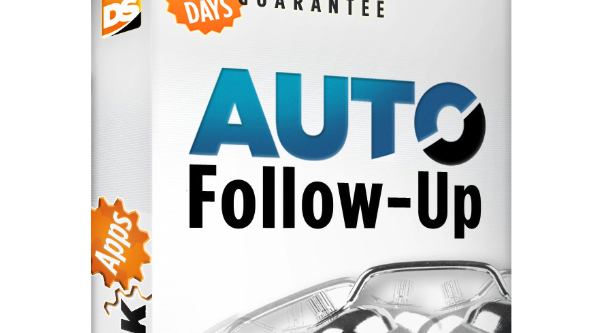 Unfortunately, only the $20 per month plan offers the auto follow-up feature. Still, it’s very lightweight and works directly with Gmail, so you don’t need to port a bunch of information away from your existing setup. Auto Follow Up is an extension for Outlook. If you can overlook the sketchy-looking sales page for a moment, it’s a decent enough app, if limited. 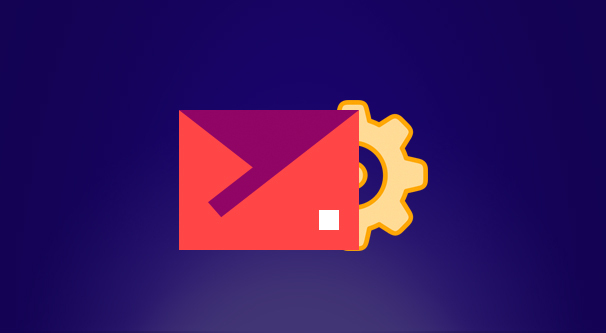 You can automatically follow up on sent emails, send recurring emails, and schedule your follow-up messages easily from within Outlook. It works with all versions of desktop Outlook since 2007, though you should honestly be using the most up to date version possible just because security issues abound in old software. This app is a one-time purchased license for $30 per unit, so you’ll need to buy multiple licenses for multiple employees on your sales team or what have you. It’s simple, it works, and it’s relatively cheap. What more do you want? Follow Up for Email is about the most generic name for an email follow-up app I can think of. It has a few features for you: open tracking, send later scheduling, automatic follow-ups, and follow-up reminders, if you want to send a personalized message but be reminded of when you should be sending it. You can cancel the reminder or the automatic follow-up when someone replies to the message, which is important so you don’t get your lines crossed. Your reminders and your scheduling can be anywhere from “later today” to weeks later or a specific date and time. For follow-up reminders, you need to buy any paid plan, which start at $18 per month. If you want the automatic follow-ups, you will need at least the mid-level Professional plan, which costs $29 per month instead. Plus you get a bunch of additional features, so it’s not too bad for the cost. 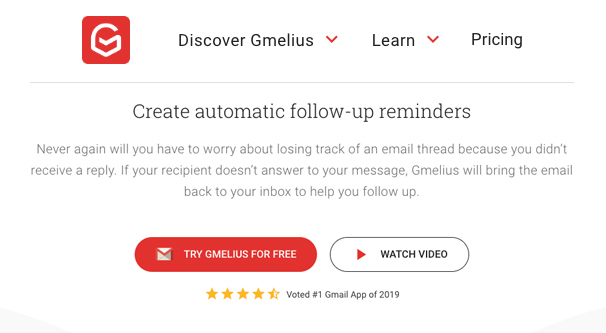 As you may be able to guess from the name of the app, or from prior knowledge about email management apps, Gmelius is another Gmail-focused mail app. It has a lot of different features, like email tracking, drip sequences, scheduling, mail merging, and a ton of collaboration stuff if you’re running it as a team. The interesting part of the pricing model here is that even the free version offers email follow-ups, but at a limit of 10 per month. That’s not really enough for more than casual usage, so any paid plan will get you unlimited follow-ups, with plans starting at $9 per month. From there, it’s just a matter of what other features you want along side your follow-up engine. Sales Handy is another mid-range email management app with a lot of different features. It has mail merge, email scheduling, document tracking, email tracking for both Outlook and Gmail, and email templates. And, of course, it has the auto follow-up messages that are the driving factor for entry into this list. You can send your follow-ups from any email and you can personalize your messages as much as you want. You can set up to nine stages, though as usual, five seems to be usually ideal. You can also set up different triggers, like “opened but not replied” versus “not opened” and so on. As with most of the other apps on this list, you can get some version of Sales Handy for free, but it doesn’t include the auto follow-up feature. For that specific feature, you need at least the Plus version, which is $16 per user per month. If you’re giving it to your whole sales team, that can add up quite a bit, but if you’re just using it on a personal level for something like guest posts, that’s a reasonable price to pay. There’s really not a lot to say about this one, is there? An app with the name Gmail Auto Follow Up pretty much says it all with the name. It’s an app for Gmail, specifically a plugin for Chrome, hence being on the Chrome plugin directory. 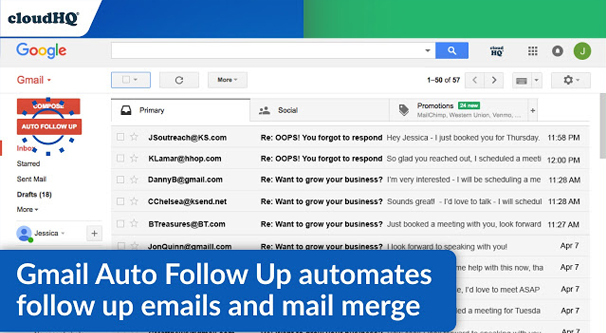 It gives you the ability to follow up on emails you send automatically. It gives you a bit of a dashboard, showing you when you sent a message and to who, when it was opened if it was opened at all, and when the user replied, if they replied. You can use this to know when and who to follow up with moving forward. I suppose there’s one additional feature worth mentioning, and that’s a quick link to CRMs for importing mailing lists. Other than that, well, that’s pretty much it. 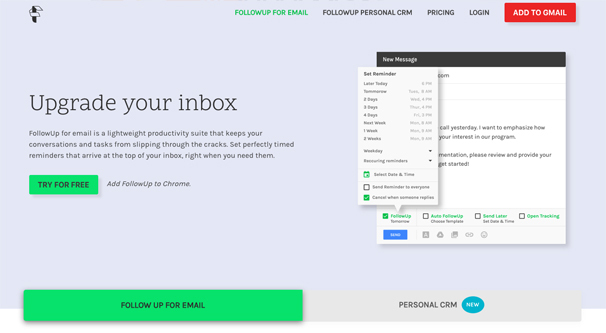 It’s for Gmail, it’s for Chrome, and it’s free. What else is there to say? Rebump is a very basic version of the same sort of automatic follow-up app we’ve seen seven times so far on this list. You install it in your browser and add it to an email when you send the message. Rebump will monitor the message and wait for a response. If there’s no response after a set amount of time, it will send a follow-up bump to the message. If there’s still no response after another set amount of time, it repeats, and on and on as long as you let it go. It stops automatically if the recipient responds, regardless of what the response may be. 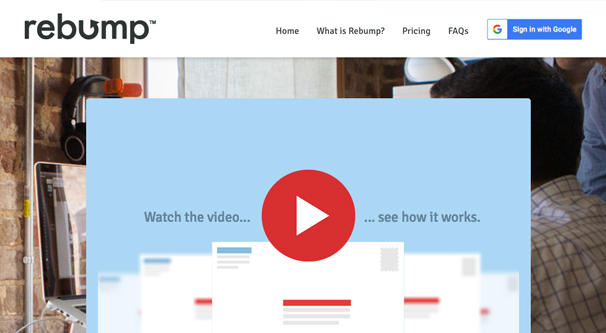 Rebump has a free trial but is otherwise either $5 or $12 per month. The five dollar version can bump each message up to four times, while the twelve will bump up to ten times. 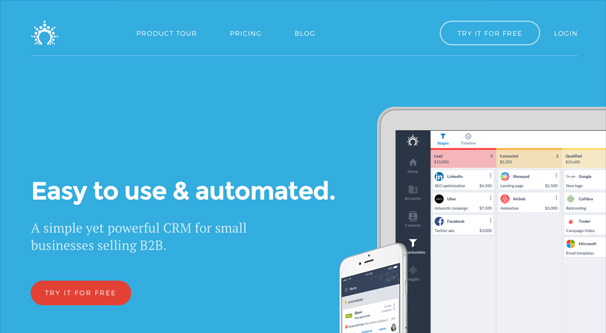 There are a few other features as well, which you can read on their pricing page if you want. It works with Gmail and Google Apps, so it’s a little more flexible than Gmail-only apps, but not by much. Boomerang is probably one app that many of you have been wondering where it is on the list. The answer is, here, because while it’s an obvious answer, I didn’t want to turn people away thinking I was just going to list the easiest options. Boomerang is, of course, a Gmail-based email follow-up and reminder app. You can boomerang your own messages out to remind yourself, or use it to follow up on messages you send. 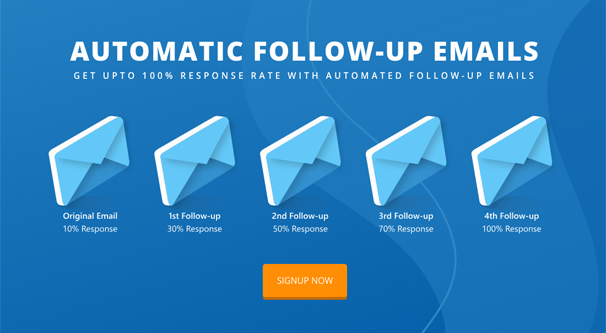 The follow up features are fairly robust, allowing you to respond only if there are no responses, and set times ranging from one hour in the future to a specific date as far in the future as you want. You can even click “random time” if you want to seem less planned. Depending on the features you want, you can use their free version, or you may have to pay for one of the three premium versions. Those plans range from $5 to $50 per month and scale up in features accordingly. Mailshake is a bit more advanced than some of the other options I’ve listed, though it’s not a full CRM akin to Salesflare. It uses email templates and gives you advice in your messaging as you type, to help you with cold emails and other kinds of messages. Part of its power is in its API, and the fact that it can integrate with basically any CRM and a lot of other apps besides. It has two plans, one for $30 and one for $50 per month, both of which include automatic follow-ups. Did any of these strike your fancy? Are there other apps you prefer to use for following up? Let me know!